For those of you interested in my progress with The Black Scroll, let me say that I’m advancing at a rapid clip. 59,967 words. 185 pages. Ready to start Chapter 29. Ready to visit Alexandria, 130 AD, 15 years after the Great Jewish Revolt that almost burnt the city to the ground. You might ask how I know the page numbers with such precision. I gather that I’m an odd duck among writers, as my preferred technique for channeling the story is to manifest the visual form as I create. I write directly into Adobe InDesign. As the words flow onto the page, they look exactly as they will look in final published form. That’s the print version I’m talking about. Before putting the first word on the first page, I set up the layout, which in the case of The Black Scroll is the same as The Red Mirror and The Emerald Tablet – the first two novels of the Red Mirror Series. 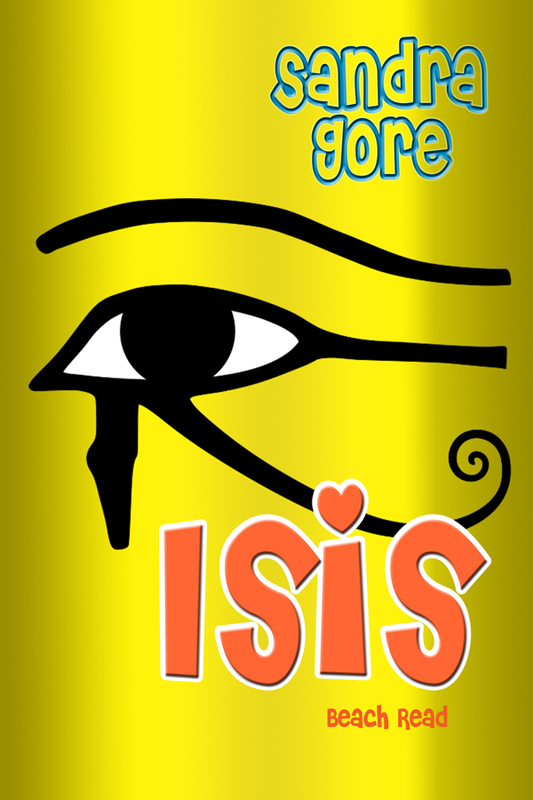 I’ve got the header at the top of the 6×9 facing pages with my name or title, book-specific Egyptian hieroglyph, and page number. The margins are there. 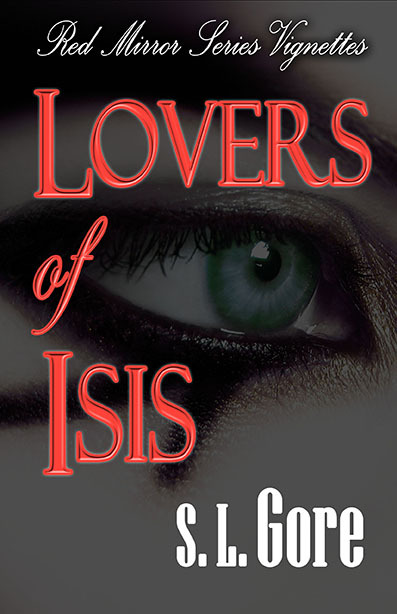 The title page has been created. 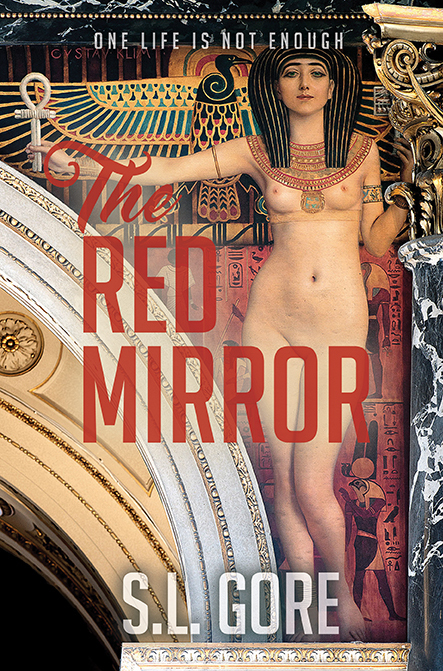 note: As a reminder – or for those who haven’t seen the print versions – the glyph for The Red Mirror is a snake, typically Pharaonic Egyptian to my mind. 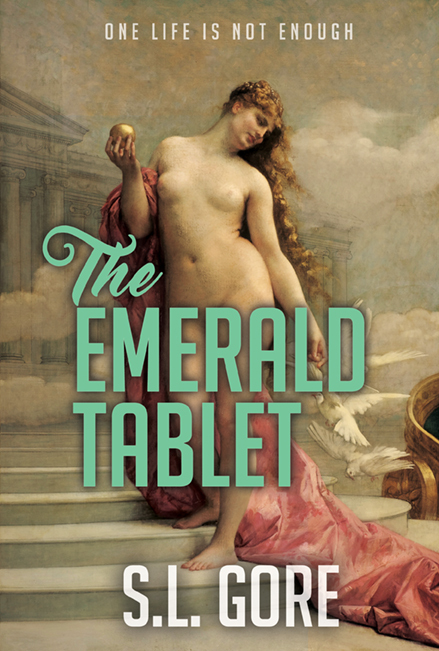 The glyph for The Emerald Tablet is the owl – for Athena, the wisest of Greek Goddesses. The one I have chosen for The Black Scroll is the lion – Rome – Africa. 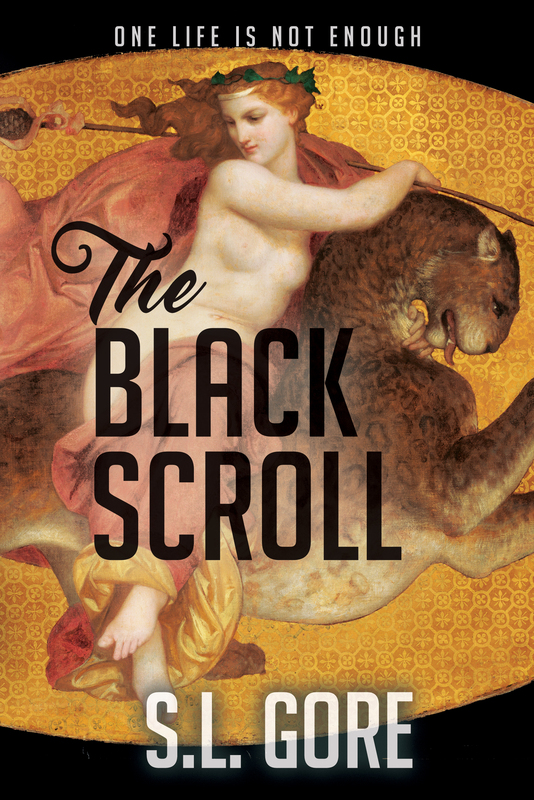 The print version must be re-formatted for export into Kindle, so thinking logically, I decided to write The Black Scroll directly into the layout I use for the ebook version. It’s the biggest market, after all. It didn’t work for me. All those lovely graphic details of layout disappear. The process is no longer visual. After a chapter or two, I gave up and allowed myself the crutch. Didn’t authors of old write with a favorite pen? Or typewriter? I need my print version InDesign layout for the Muses to sing. And so be it. I’ve got an art degree. What’s wrong with painting with words? 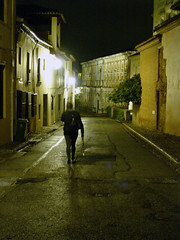 February 11 was the Monday I started – day after Chinese New Year. Today is March 12. Three days from the Ides. Five days from St. Patrick’s Day. Eight days from my 38th wedding anniversary and the spring equinox. Goodbye Libya. It was quite a ride. Hello Egypt. I can’t wait to see what happens. photographs by yours truly. 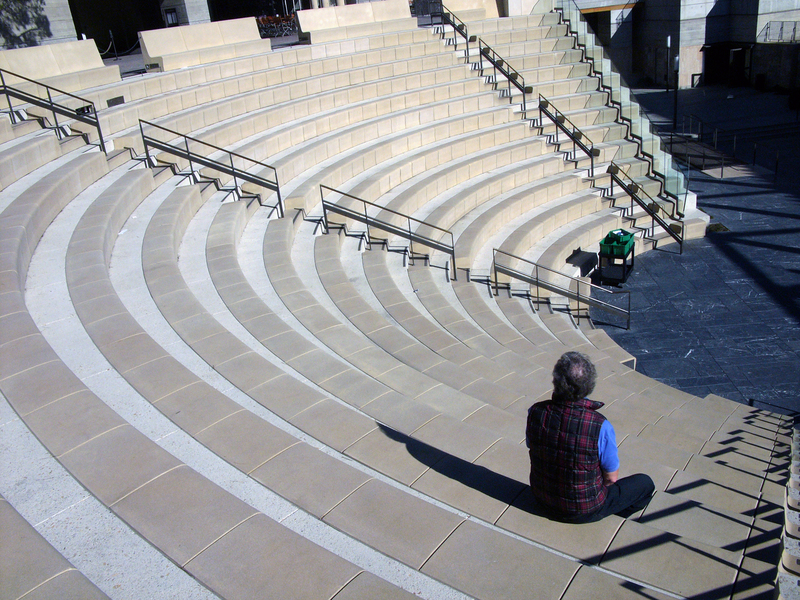 For those of you who are reading, or have read, Athena (now re-titled as The Emerald Tablet), I’m posting here a few photos I took at the Getty Museum in Malibu – photos which served as inspiration particularly with scene-setting. 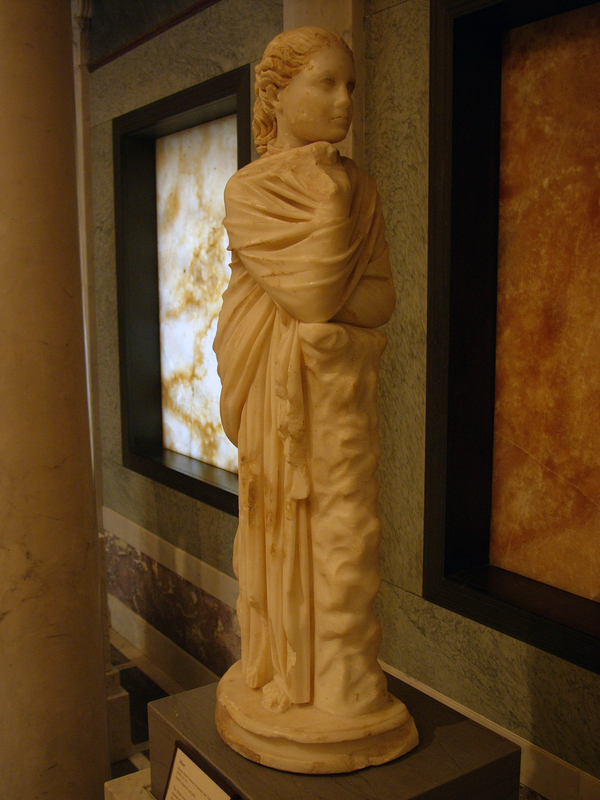 Before you jump in with objections that the museum in Malibu is a ‘reconstructed’ Roman villa from Herculaneum, I want to point out that the Romans borrowed many elements of design from the Greeks, including interior decoration in addition to the ever-present columns. 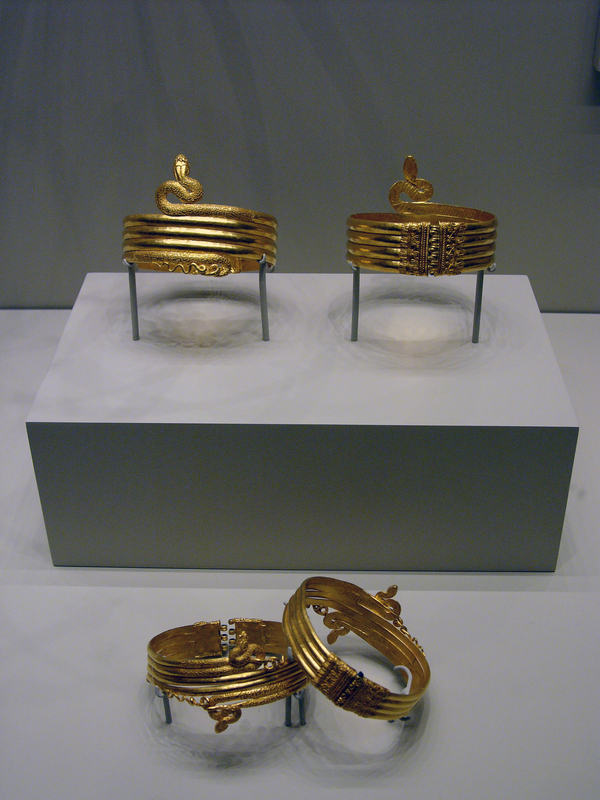 There are also quite a few Greek works of art displayed at the Getty Roman Villa Museum, as well as a few, but exquisite, Egyptian pieces. 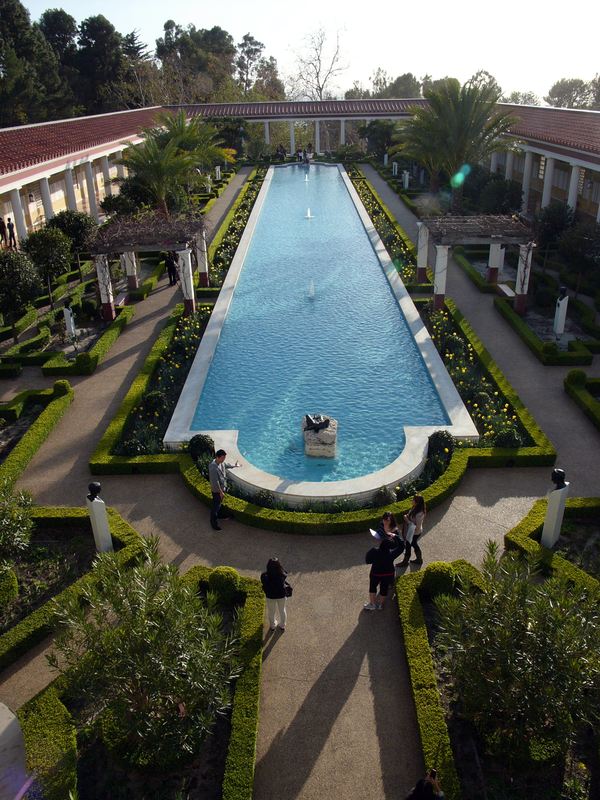 I definitely used the peristyle gardens with portico on three sides as my mind’s vision of Athena and Eugenia sipping pomegranate juice while they watched the children play beside the sparkling fountains. Of course, Athena’s view through the unusual open side of the columned arcade was of a long walkway through palm trees to the Nile, rather than a slope to the Pacific Ocean. 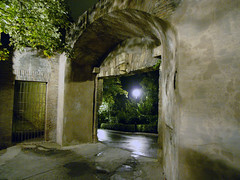 A Greek or Roman garden villa would typically be enclosed on all four sides. An open-ended garden configuration would be rare. In my mind’s eye, there is a larger grass plain surrounding the pool and many more trees, both palm and flowering – and all filled with singing birds. Peristyle three-sided garden opening onto the Nile (in my mind’s eye.) Here Athena and Eugenia sip pomegranate juice and watch the children play. Malibu Getty. The ceiling of Athena’s bedchamber in the Alexandrian villa by the sea with painted lyres and flying Eros might have looked something like this from the room at the Getty Villa that I call the ‘marble room.’ The details are different, but I think you might catch the mood. 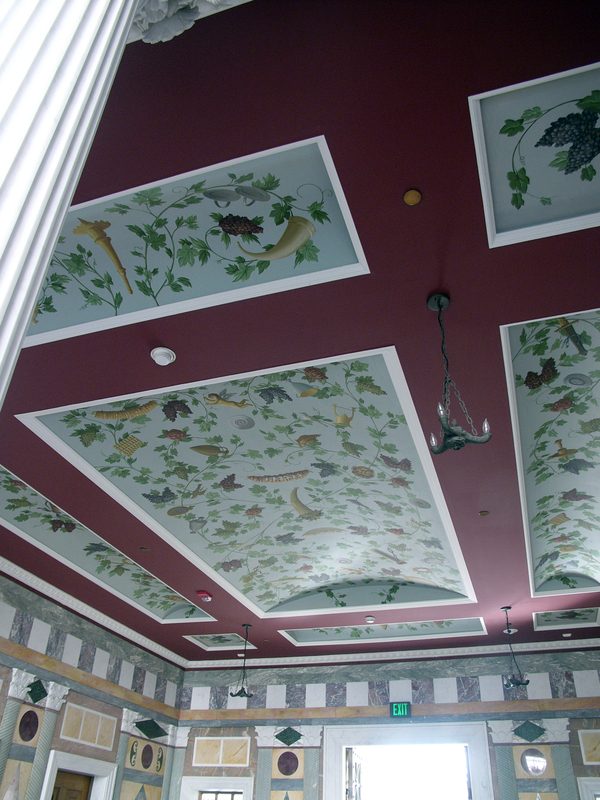 Athena’s bedchamber ceiling in her villa in Alexandria might have looked something like this. 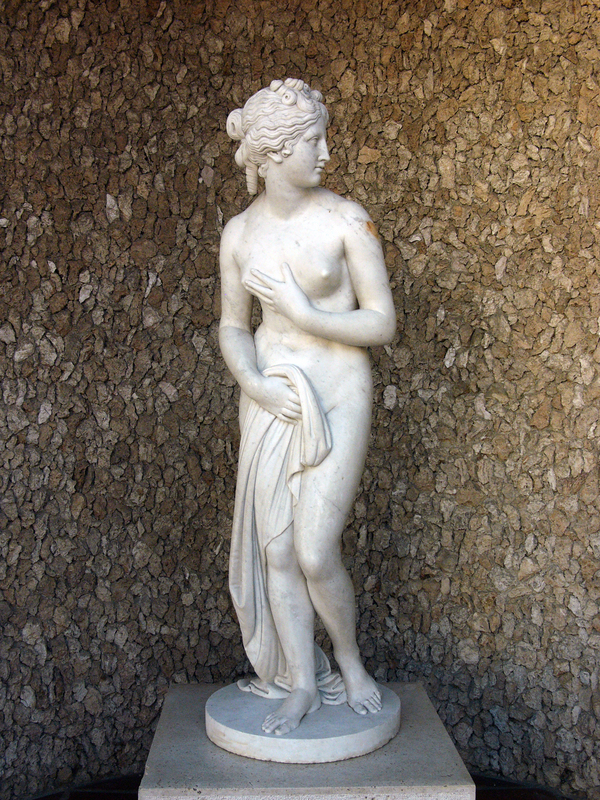 The fountain statue of Aphrodite in the small enclosed garden outside Athena’s bedchamber in Hector’s Naukratis villa was made of gold, but I imagine Aphrodite to be caught in surprise just as this marble Roman Venus. Imagine this marble statue made in gold and you will see the fountain outside Athena’s bedchamber in Hektor’s Naukratis villa. Remember the discussion between Isis and Tony at the Metropolitan Museum of Art about Polykleitos and his cannon of perfect art? This Roman copy of a Greek statue shows the ideal proportions of the human male according to the man who inspired Renaissance sculpture almost two thousand years later. 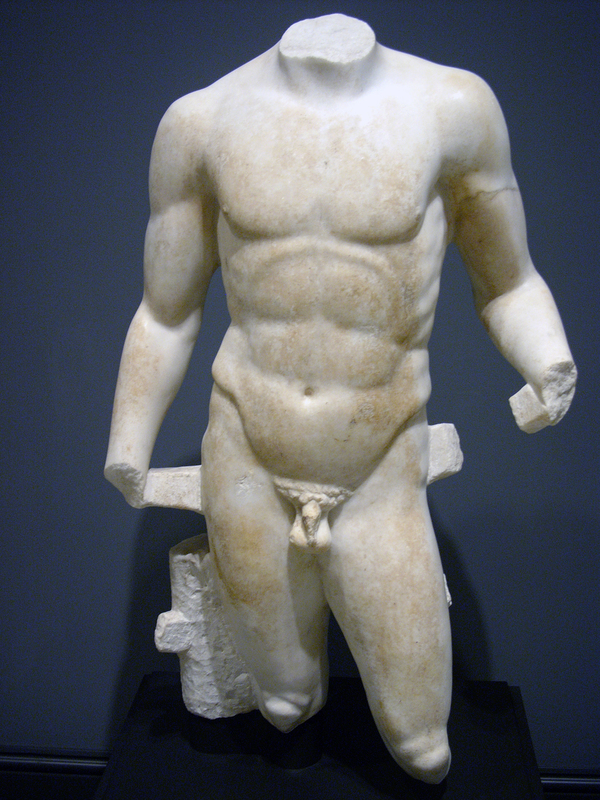 The perfect male body according to the canon of Polykleitos, Greek Sculptor. I wouldn’t argue with him. From here I will let the photos and captions tell the story. 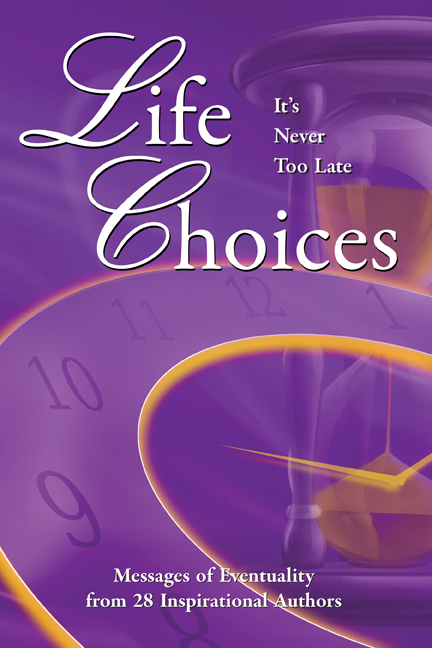 I hope you see the Athena story come alive as it is for me. I hope you can smell the sweet fragrance of roses and hear the thousands of birds singing in the myrtle trees. 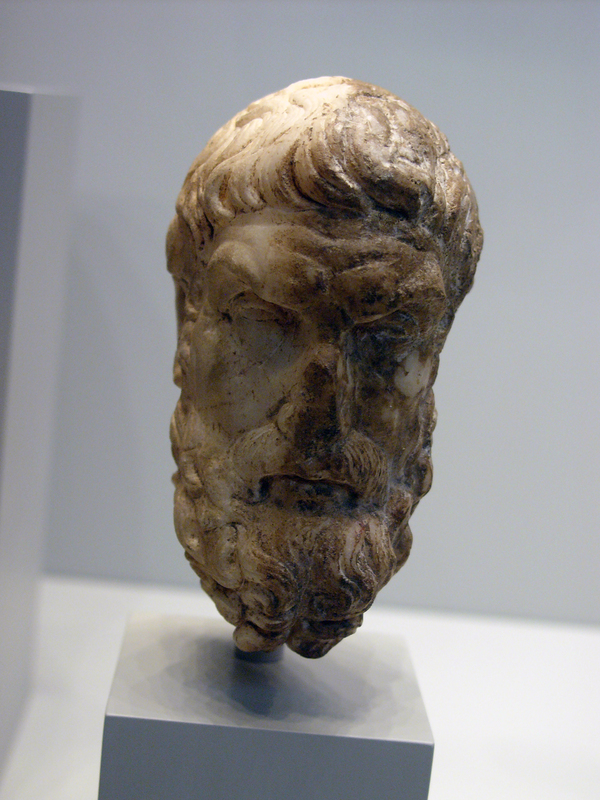 Epikouros (Epicurus) – Hektor’s favorite philosopher. 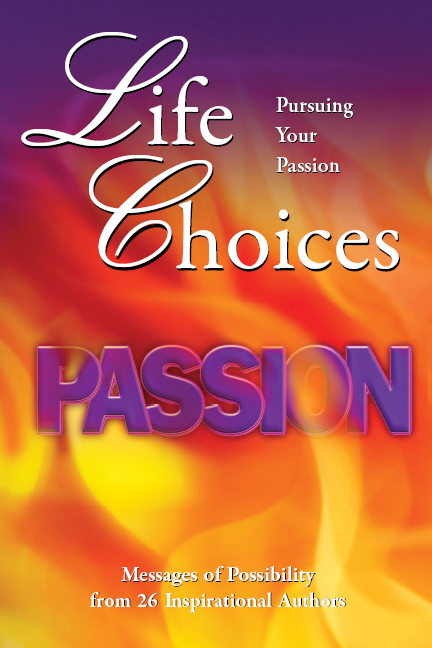 “We are all atoms moving in space.” Our choice is to choose pleasure or pain. 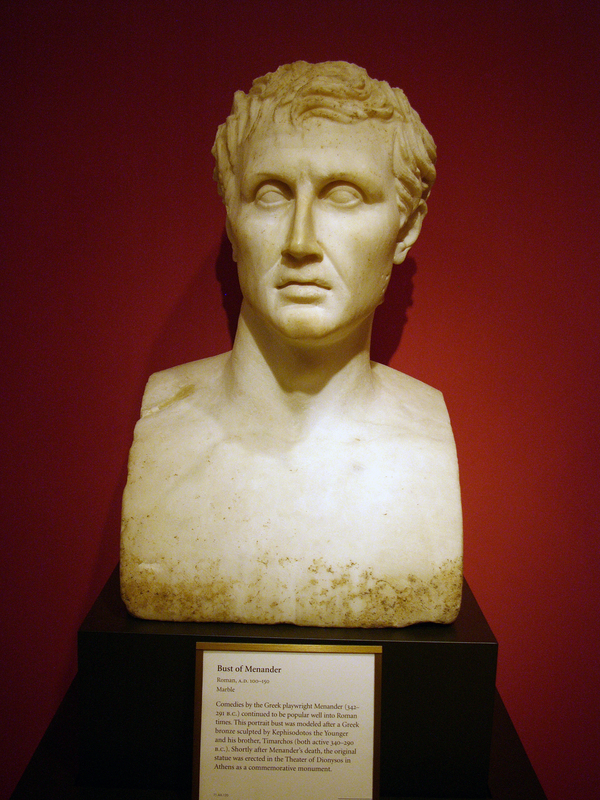 Menander, the great Greek comic playwright who wrote ‘Double Deceiver,’ the play Hektor invites Athena to see in Korinth. 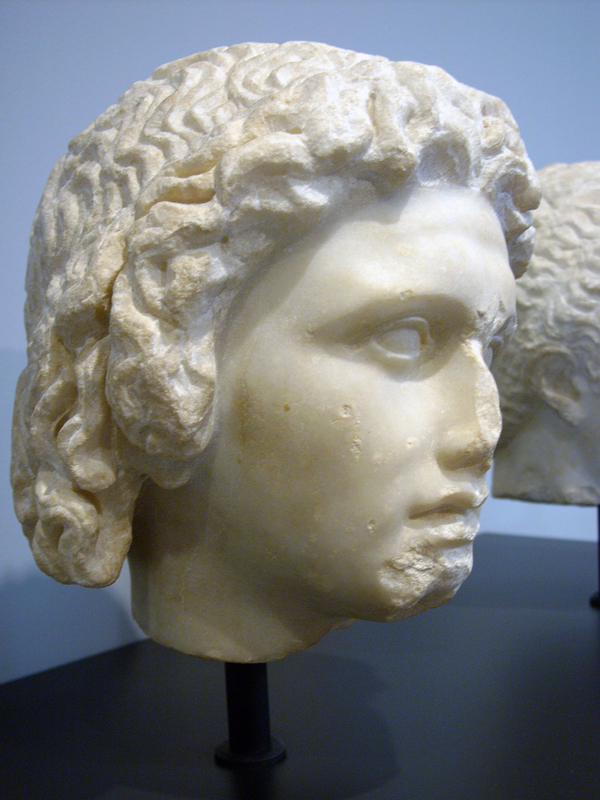 A mask of a Satyr, a common symbol in Greek and Roman times of all base desire. Sappho’s poem sings of the satyr and the lilac-tressed nymphs Iphis and Io. 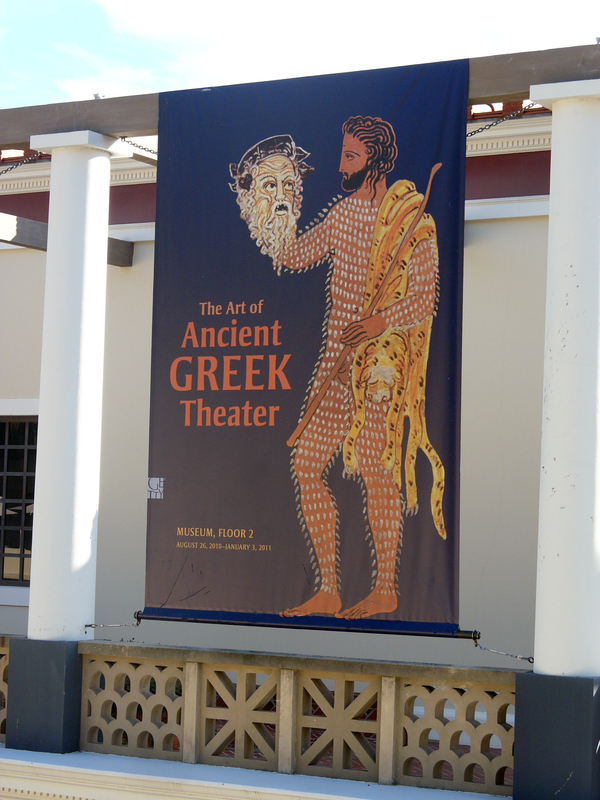 A Greek artist memorialized a commonplace activity of a symposium. 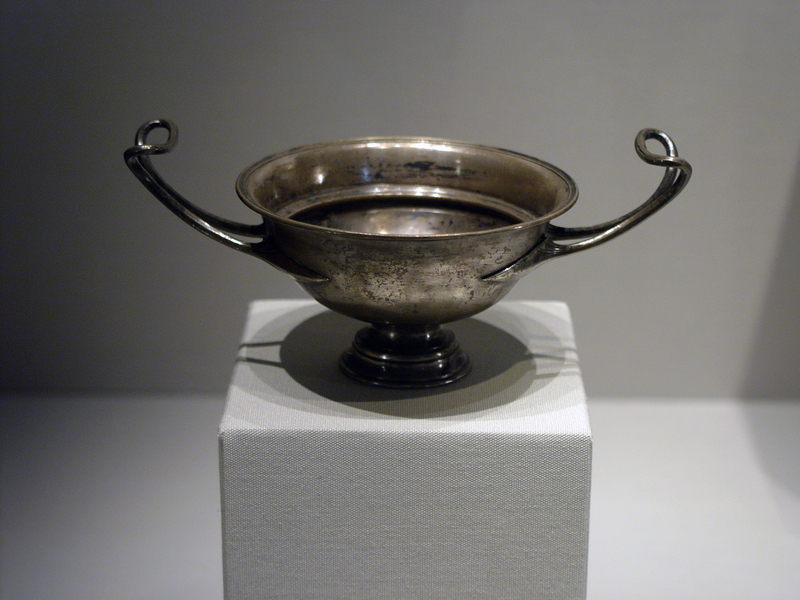 The participants at a symposium would have drunk wine from a cup (kylix) like this. 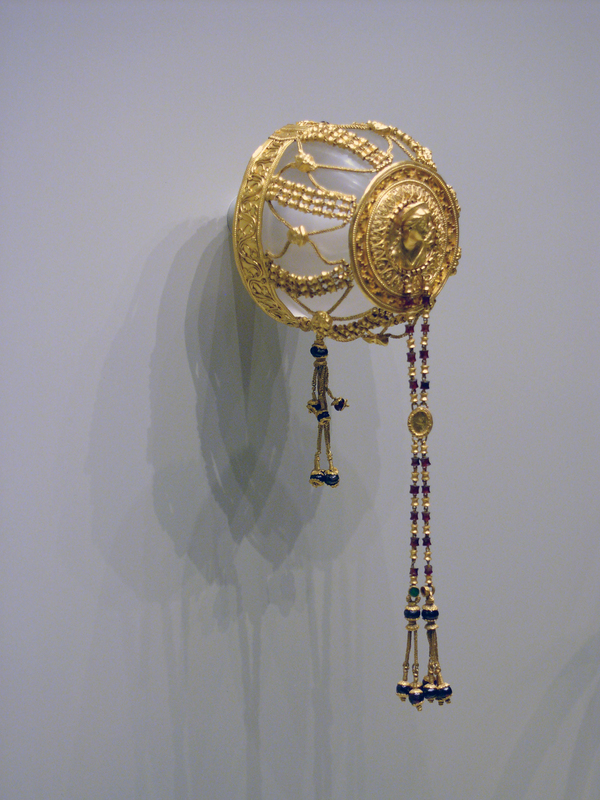 This gold hair decoration is actually from Alexandria Egypt and might have held Athena’s chignon. 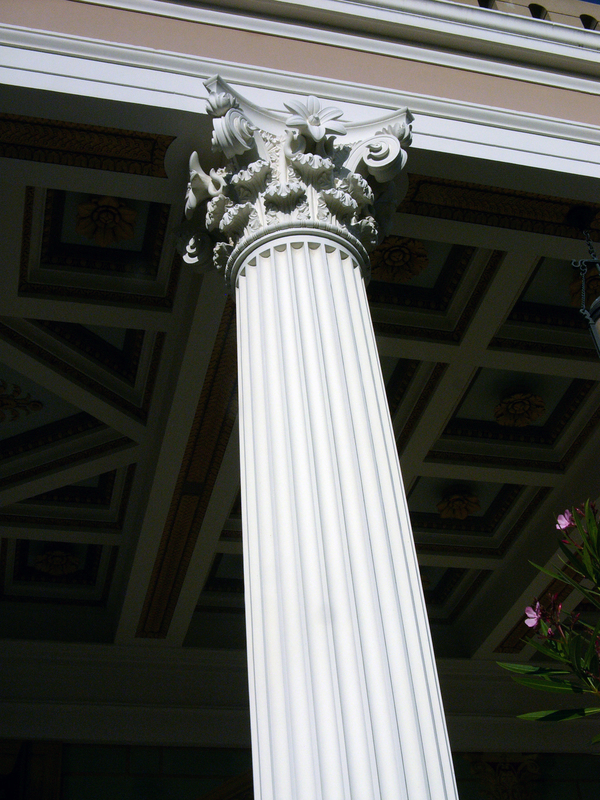 An example of the Korinthian (Corinthian) column. Of the basic three types of Greek columns (Doric, Ionic, Corinthian), the ornate Korinthian with acanthus leaf capitals was most popular with the Romans. As Ptolemy’s taste ran to the exuberant, I would imagine he would prefer them as well. 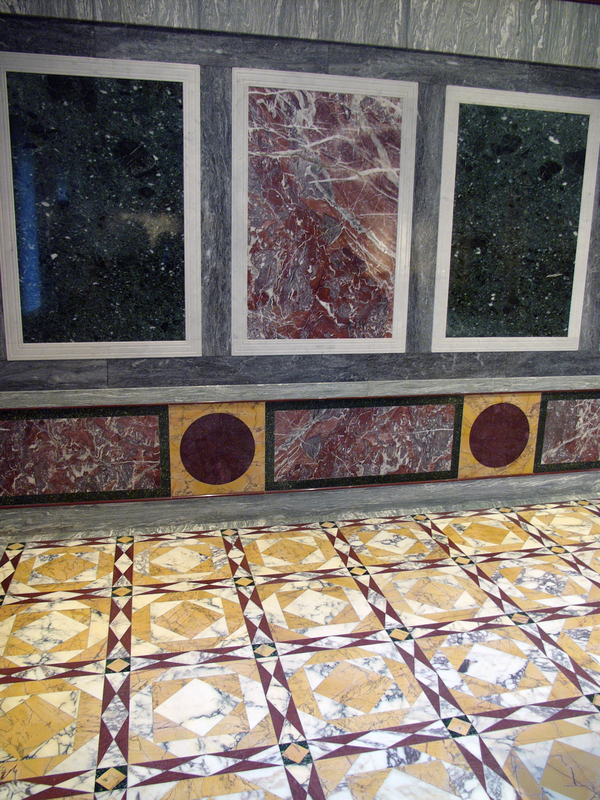 Ptolemy’s wild ‘Syracuse-style’ collection of marble in his presence chamber might have looked something like this. 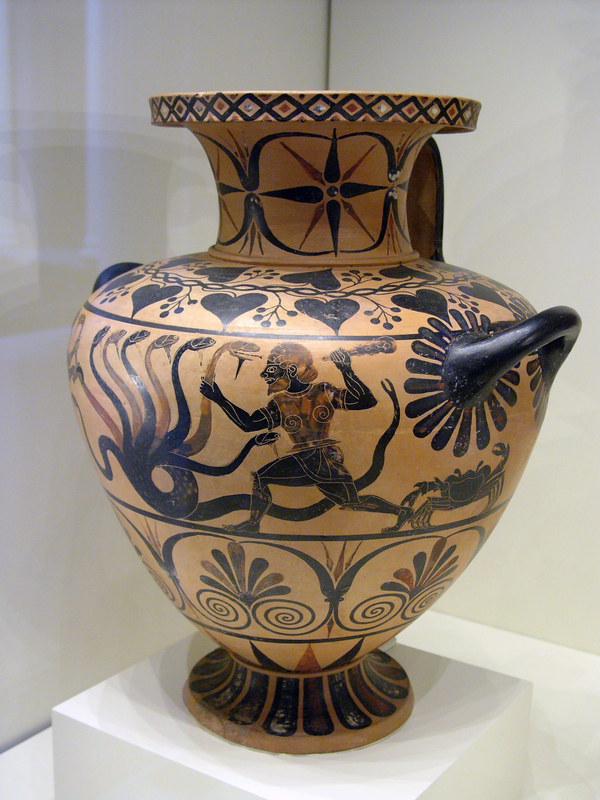 A Greek vase showing Hercules battling the Hydra. 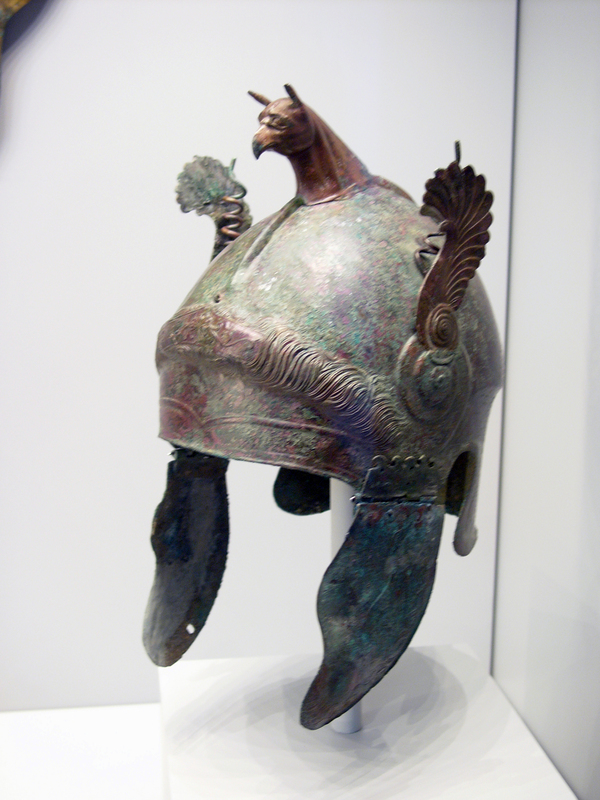 A Greek helmet, certainly used for ceremonial purposes such as Ptolemy’s birthday celebration at the Hippodrome. 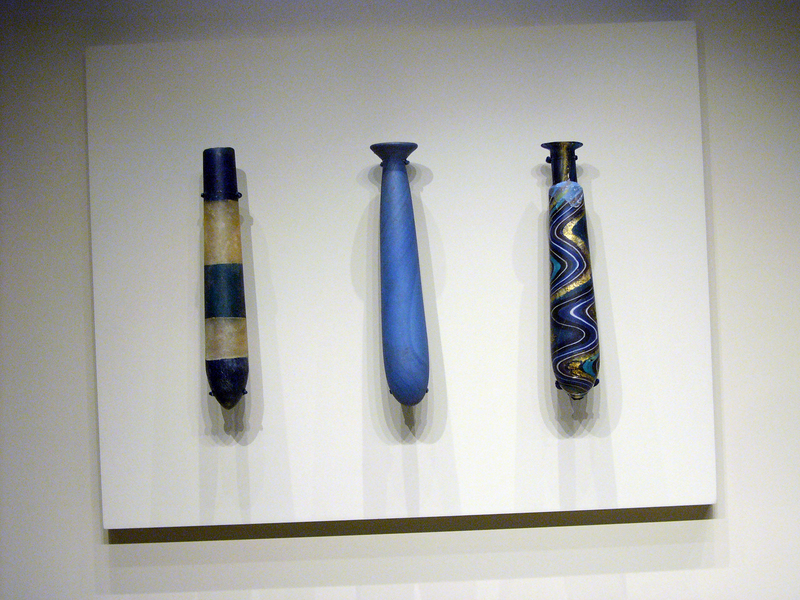 Glass vials like these would have held the fragrant oils used in Athena’s bath. 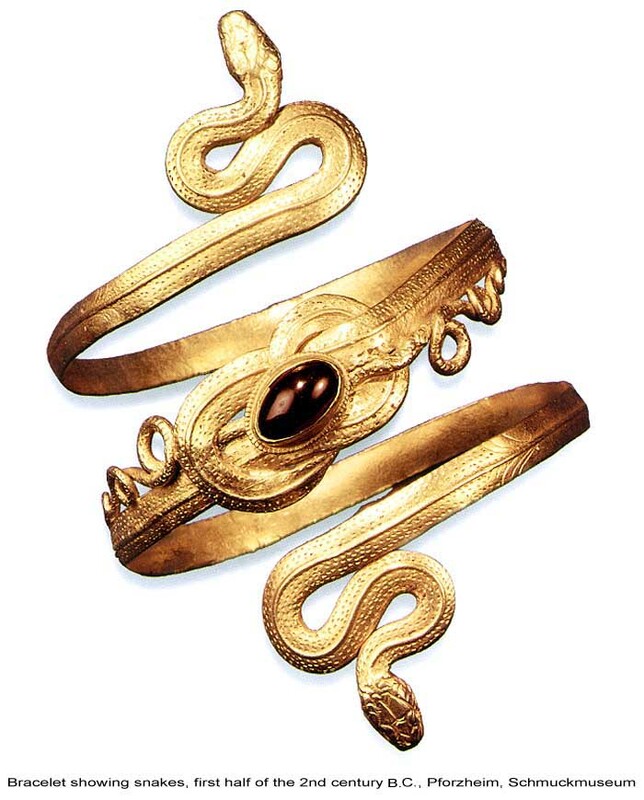 These gold snake bracelets might have been gifts from Hektor. The Muse of music Euterpe. O may my muses continue to whisper in my ear as I write Elektra! 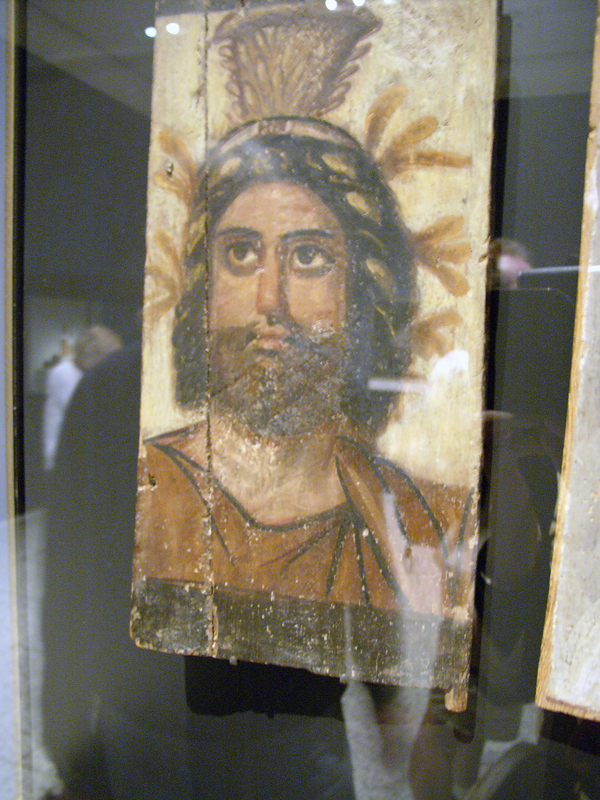 Painting on wood from Egypt of the Alexandria hybrid god Sarapis created by Ptolemy I (Soter) to unify Egyptians and conquering Greeks. 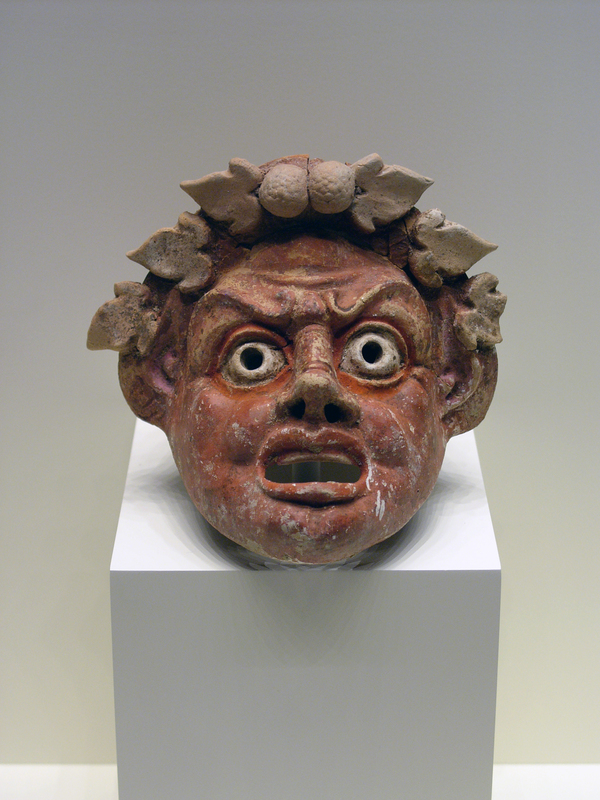 A Greek actor might have looked something like this. 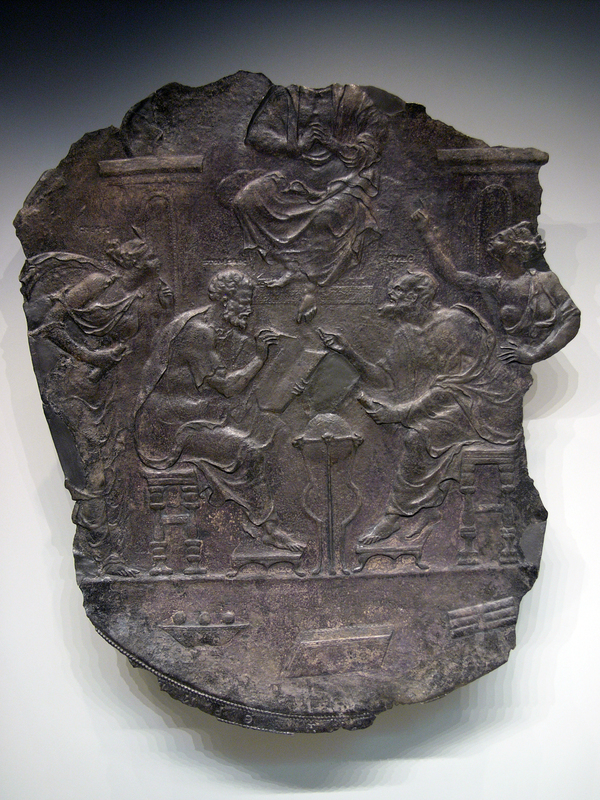 And finally a plaque showing Hermes Trismegistus (right) debating Myth and Science with Ptolemy the astronomer and mathematician (left).